UNITED SIKH RELIGIOUS & EDUCATIONAL FOUNDATION, INC.
Gurdwara Sahib in Florida’s Tampa Bay area was established, 20 years ago in 1997. This is the only Gurdwara covering the greater Tampa Bay area, including Sarasota area. St.Petersburg/Clearwater area and all the way north to Ocala and East to Lakeland. Tampa Gurdwara is dedicated to spreading the message of True Gurmat and serving the religious needs of Sangat in this area. This organization is totally dedicated to Sikhi, and educating the community about Gurmat of Shabad Guru, based on Bani of Guru Granth Sahib. Since inception, the size of sikh sangat, in this area, has tripled. The present building is inadequate for our growing needs. We need to expand in all areas, including the Main Hall, Langar/Kitchen and Educational facilities. A new building plan is now being implemented, which will be about 5000 square feet in size with fair amount of refurbishing and renovating to make it more cost effective. With today’s building construction costs and associated expenses of permits, land surveys, environmental impact studies, safety issues and other requirements, the cost of this project is estimated around $750,000. We are a relatively smaller community. This expansion is absolutely essential. With the grace of Guru Sahib, Sikh Sangat have big hearts and they contribute generously to these projects, as all of us Sikhs in the world are one community. Our request is for all to participate in this effort, a very worthy cause. 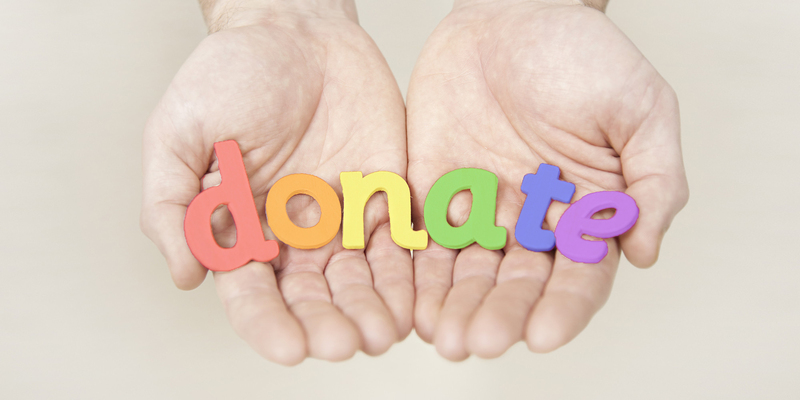 Click the following icon to make hassle free online donations. 📌 Need help with donations? 🔴 The fastest and the safest way to donate is through online donations, bank transfer or by check. Cash donations may only be made in the Gurdwara to an authorized person, who would also issue you the receipt. If you are approached for a cash donation outside the Gurdwara premises, please contact us immediately as it may be fraudulent. All fundraising activities are listed on this website.